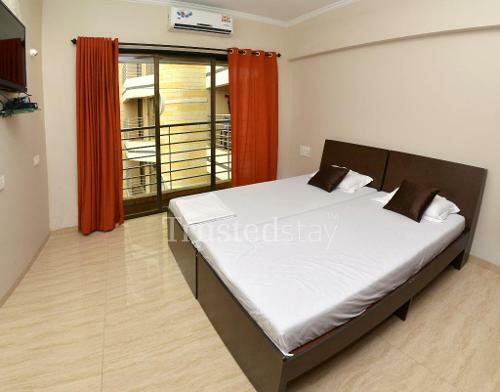 This Service Apartment in Ansheri West is close to HDFC bank which is near to Rajiv Gandhi Institute of Technology and about 1.5kms from Juhu beach, 2.2kms from Kokilaben Dhirubhai Ambani Hospital, 3.7kms from Andheri metro station and 5.9kms from Chhatrapati Shivaji International Airport. 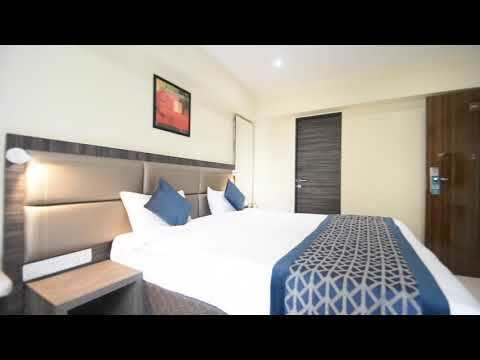 There are some fine dine and shopping centres around this Service Apartment like, Urban Tadka, a traditional Punjabi and Mughali restaurant is just 1.1kms away, Versova Social cafe bar and restaurant is 1.3 kms away, Take It Easy Restaurant and Bar is 1.7kms away, PVR citi Mall is about 2.7kms for all your shopping requirements and entertainment. 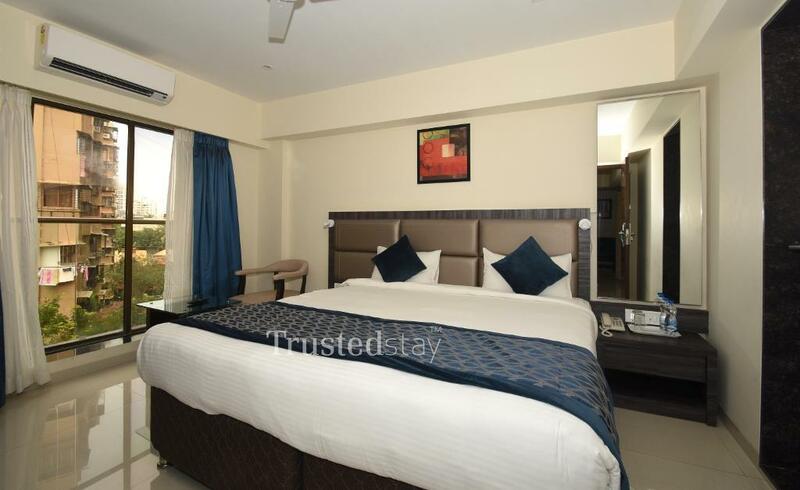 This standalone five storied building offers 17 serviced rooms, spread from third to fifth floor, with six rooms in third and fourth floor, five rooms in fifth floor. 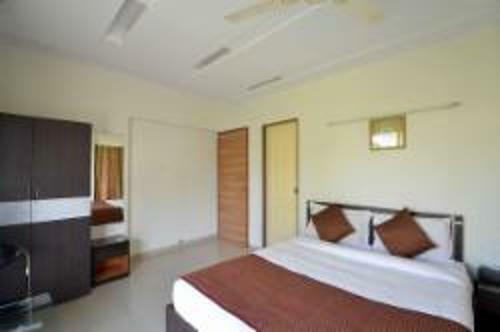 All rooms are fully furnished with AC, LCD TV and attached bath. The reception is on the 2nd floor and the kitchen is on 5th floor. Our fully functional kitchen is manned by our cook who prepares and services Breakfast and meals to the guest. 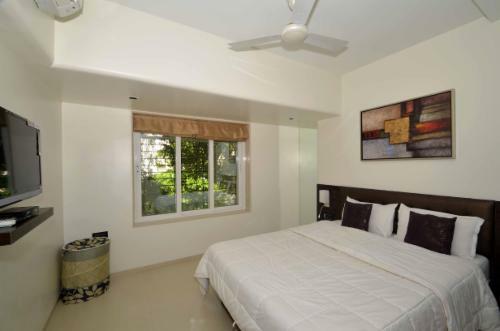 Its a fully furnished independent studio room approximately 175 sqft in size with an attached bathroom and kitchenette.